It was with great pleasure that we had the Dowager Duchess of Devonshire, Deborah Devonshire or as she is fondly known ‘Debo’, come stay with us for a couple of nights. For those of you who read this blog, you will know that this was part of her book signing here at the Swan Inn. Her latest book, ‘Wait For Me!’ is selling extremely well and has received many glowing reviews. We were very fortunate on the day to be able to host the signing outside…I don’t know what we would have done if forced to have the signing in doors! Lots of people in for the book signing & a full restaurant anyway? We sold out of books…over 200 sold, plus many people had already purchased their own! 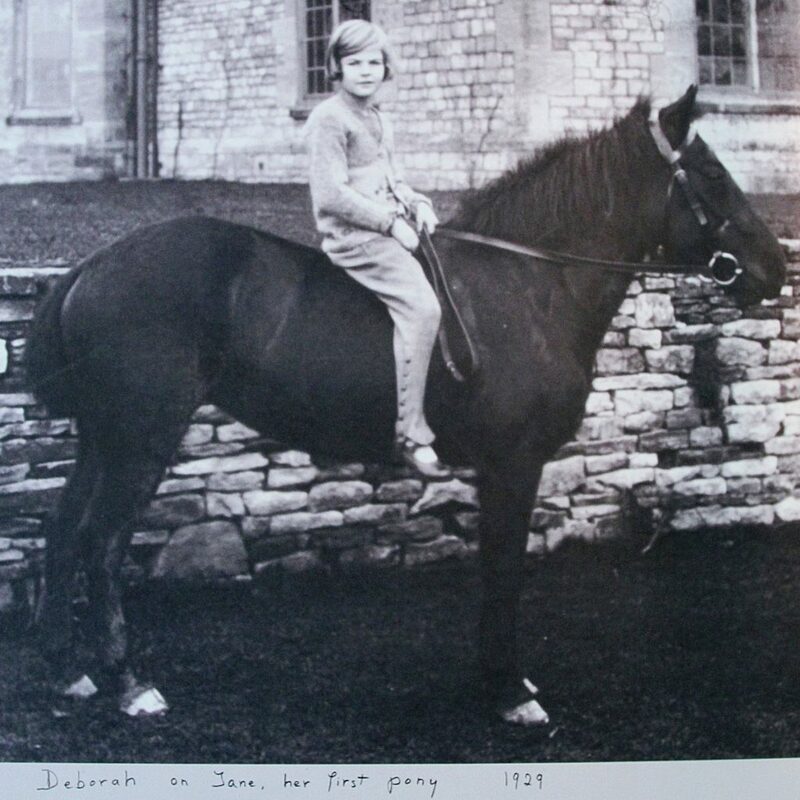 It was just great to see…As many people know, the Duchess of Devonshire owns the Swan Inn and it has strong connections with the Mitford family and Swinbrook has a great affinity with Debo herself. This is bourne out in the short video we produced as Archie interviewed Debo. Clearly she has a great love of Swinbrook and Asthall where the Mitford Sisters grew up. This is only a short extract from the full 20 minute interview that Archie held with Debo. In fact, interview may not be the right term. Interviews are always quite formal….this was a much more relaxed and more intimate conversation. We will be posting the full ‘interview’ between Archie and Debo shortly, so please check back and we’d love to have your comments.